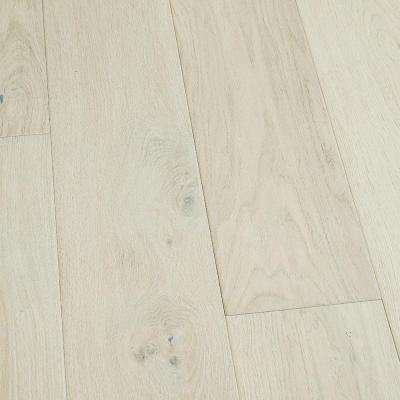 Malibu Wide Plank Take Home Sample - French Oak Rincon Engineered Hardwood Flooring - 5 in. x 7 in. 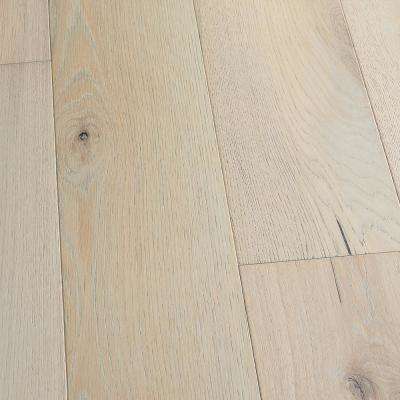 New Malibu Wide Plank Take Home Sample - French Oak Belmont Click Lock Engineered Hardwood Flooring - 5 in. x 7 in. 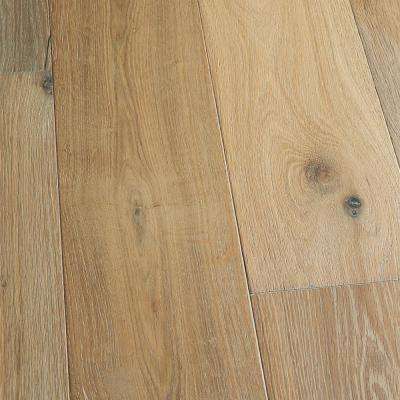 New Malibu Wide Plank Take Home Sample - French Oak Delano Tongue and Groove Engineered Hardwood Flooring - 5 in. x 7 in. 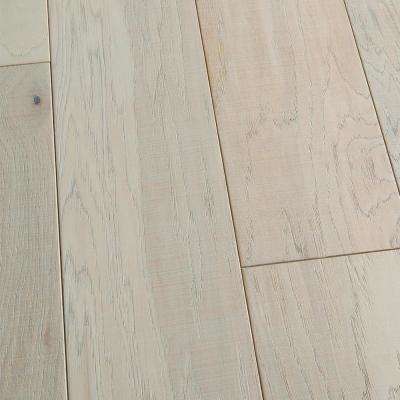 New Malibu Wide Plank Take Home Sample - French Oak Belmont Tongue and Groove Engineered Hardwood Flooring - 5 in. x 7 in. New Malibu Wide Plank Take Home Sample - French Oak Sunset Cliffs Click Lock Engineered Hardwood Flooring - 5 in. x 7 in. 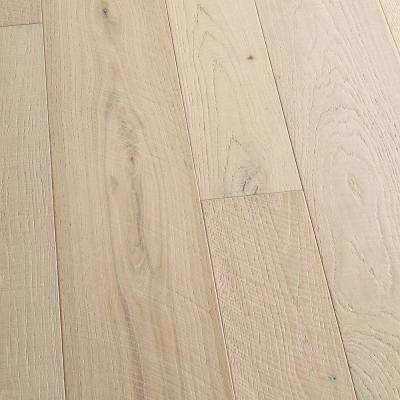 New Malibu Wide Plank Take Home Sample - French Oak Delano Click Lock Engineered Hardwood Flooring - 5 in. x 7 in. New Malibu Wide Plank Take Home Sample - French Oak Point Loma Tongue and Groove Engineered Hardwood Flooring - 5 in. x 7 in. 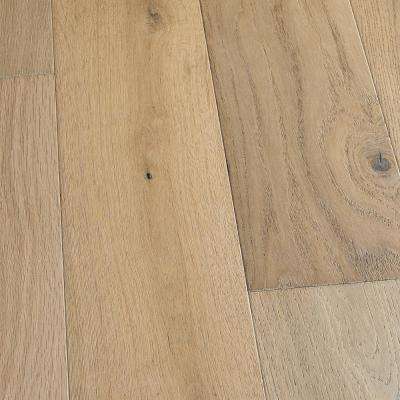 Malibu Wide Plank Take Home Sample - French Oak Rincon Engineered Click Hardwood Flooring - 5 in. x 7 in. 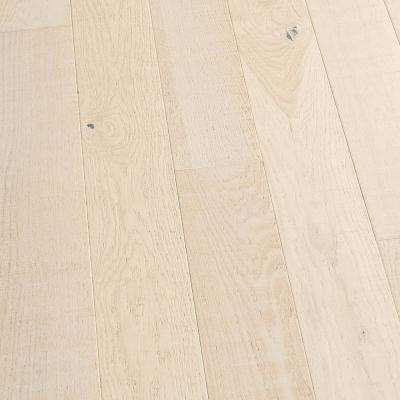 Malibu Wide Plank Take Home Sample - French Oak Half Moon Tongue and Groove Engineered Hardwood Flooring - 5 in. x 7 in. 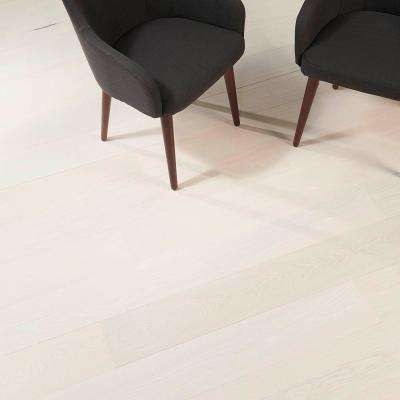 Malibu Wide Plank Take Home Sample - French Oak Santa Monica Tongue and Groove Engineered Hardwood Flooring - 5 in. x 7 in. New Malibu Wide Plank Take Home Sample - French Oak Point Loma Click Lock Engineered Hardwood Flooring - 5 in. x 7 in. 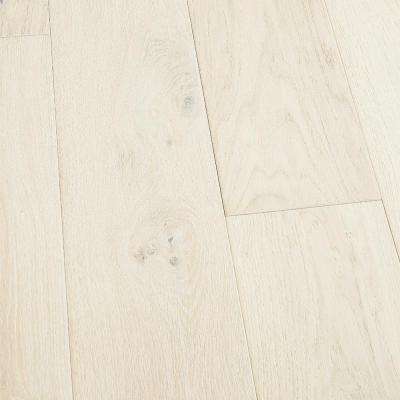 Malibu Wide Plank Take Home Sample - French Oak Miramar Solid Hardwood Flooring - 5 in. x 7 in. New Malibu Wide Plank Take Home Sample - Hickory Bayside Click Lock Engineered Hardwood Flooring - 5 in. x 7 in. 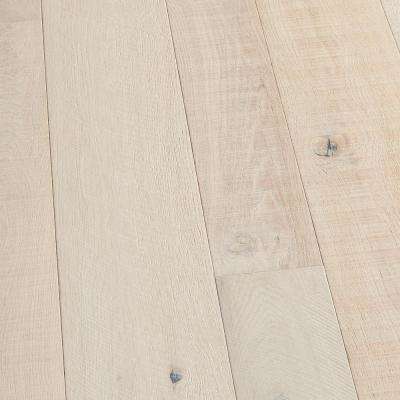 Malibu Wide Plank Take Home Sample - French Oak Light House Solid Hardwood Flooring - 5 in. x 7 in. 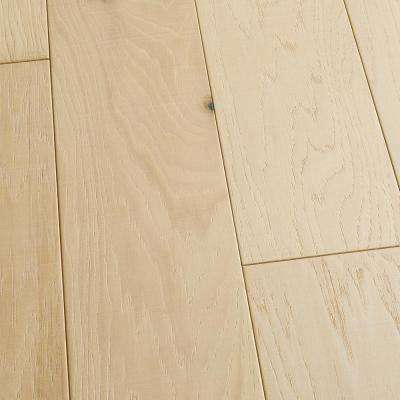 Malibu Wide Plank Take Home Sample - Hickory Mandalay Tongue and Groove Engineered Hardwood Flooring - 5 in. x 7 in. 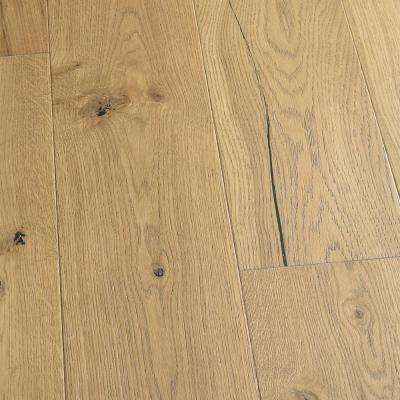 Malibu Wide Plank Take Home Sample - French Oak Seacliff Tongue and Groove Engineered Hardwood Flooring - 5 in. x 7 in. 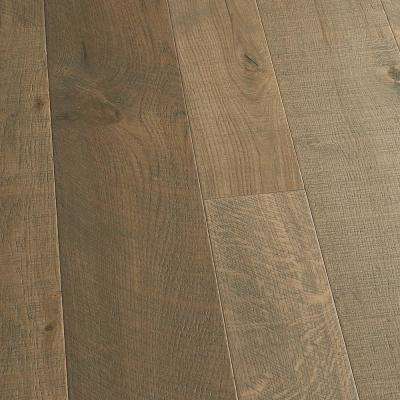 Shaw Take Home Sample - Belvoir Hickory York Engineered Brushed Hardwood Flooring - 7-1/2 in. x 8 in. New Malibu Wide Plank Take Home Sample - Hickory Bayside Tongue and Groove Engineered Hardwood Flooring - 5 in. x 7 in. 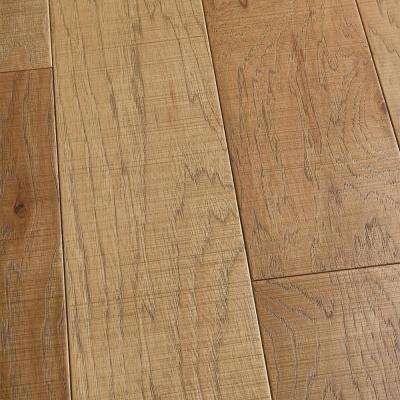 New Malibu Wide Plank Take Home Sample - French Oak Sunset Cliffs Tongue and Groove Engineered Hardwood Flooring - 5 in. x 7 in. 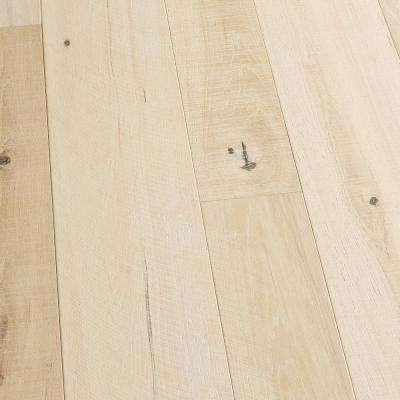 Malibu Wide Plank Take Home Sample - Hickory Mandalay Engineered Click Lock Hardwood Flooring - 5 in. x 7 in. 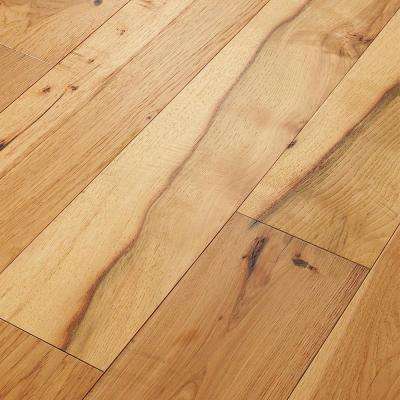 Heritage Mill Take Home Sample - Vintage Maple Frosted Engineered Click Hardwood Flooring - 5 in. x 7 in. 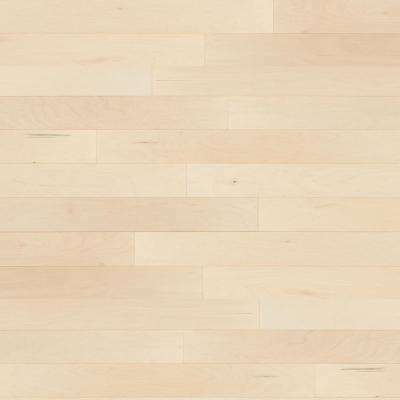 Malibu Wide Plank Take Home Sample - Hickory Crescent Engineered Click Lock Hardwood Flooring - 5 in. x 7 in. 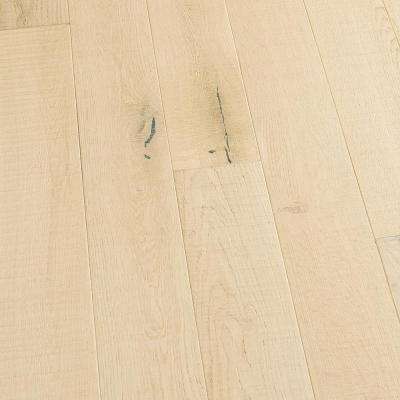 Flooors by LTL Take Home Sample - Virginia Oak Engineered Hardwood Flooring - 7-7/16 in. x 8 in. 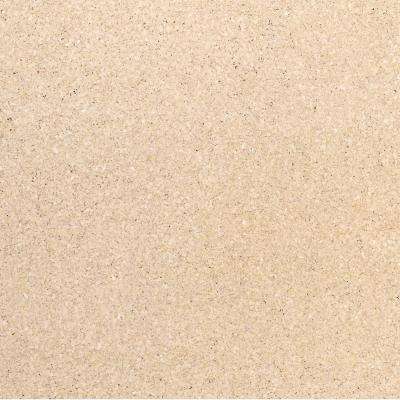 Heritage Mill Take Home Sample - Shell Cork Hardwood Flooring - 5 in. x 7 in. New Malibu Wide Plank Take Home Sample - Hickory Vallejo Tongue and Groove Engineered Hardwood Flooring - 5 in. x 7 in. 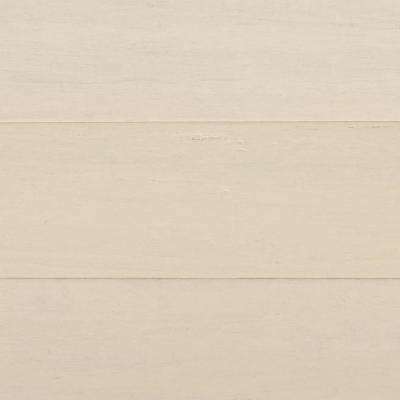 Home Decorators Collection Take Home Sample - Hand Scraped Wire Brush Strand Woven White Solid Bamboo Flooring - 5 in. x 7 in. 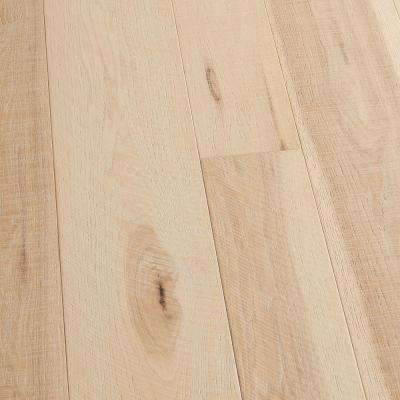 New Malibu Wide Plank Take Home Sample - Hickory Granada Click Lock Engineered Hardwood Flooring - 5 in. x 7 in. 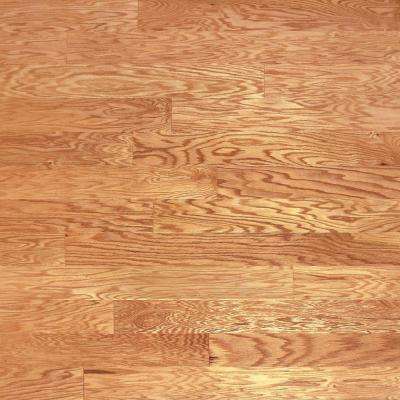 Heritage Mill Take Home Sample - Red Oak Natural Engineered Click Hardwood Flooring - 5 in. x 7 in.